Indeed gorilla in the Mist as Diane Fossey wrote in book. 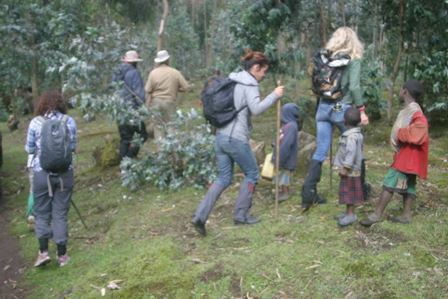 Gorilla trekking safari is one of the most amazing adventure safaris; one would wish to go in for during his visit to Africa. 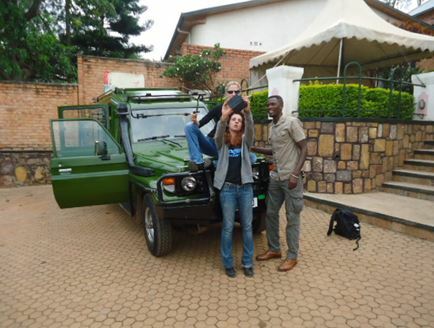 In deed the experience is very magical and quite different from other safaris I have been running for the past 6 years of my experience in tourism field. 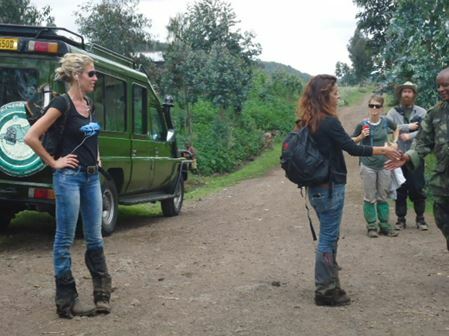 I had a 2 days gorilla safari booking for two Italian ladies who happen to book a gorilla safari through their friend in Rwanda who came and did all their tentative booking with our company (Rwanda Eco Company and Safaris) and we kept close contact with him. Since it was a low season of November, we mnbvcx\reserved the permits which they paid a day off their arrival and two days to the trekking date. We made all arrangement on our side and planned their safari perfectly and even offered them a complement of a safari Land cruiser instead of a jeep. The day for the safari reached, we had to pick them from the hotel, on seeing us, they were very excited at the very first time of seeing the Land cruiser being used instead of a small car which they had paid for, this create a good environment for the safari to start. They smoked some cigarettes before we jumped in to start the safari, down the road. As the journey proceeds, we had to start a strong Jaz about Rwanda ways of life, genocide, culture, food, and up to real life style of today. 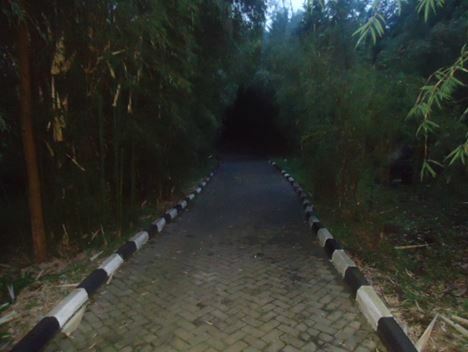 We crack jokes about the past and present side of Rwanda, having good roads with not plastics in the town, which greatly excited the. 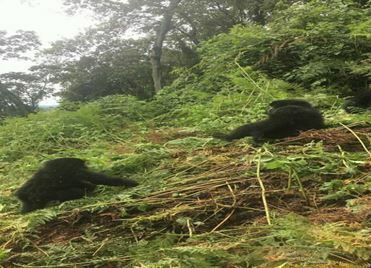 We also had to have stopovers along the way so as to observe some of the good sittings along the way, as it’s not only about the gorillas only but also the entire tour. We later got into our cruise, and proceeded as the Jaz become hot, telling us how Italy is such an amazing city but with a heavy traffic which is not like Kigali which is all painted green and having a silent dead atmosphere, which they have fallen in love with from the day they set their feet into the country. We jazzed quit a lot of staffs from politics, economics to social life, with a lot of smoking inside the vehicle which we were very okay with since its their freedom, we only had to slide our glass windows down so as to bring in some fresh air. Later we were taken up with cool African beat music which they liked. We also jazzed about gorillas how they are scared to see the gorillas. 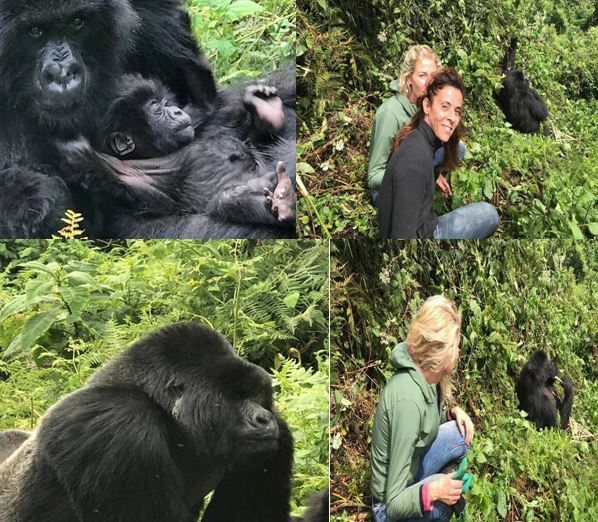 I had to brief them, tell them all about the gorilla trekking which made them calm and had to take away all the negative perceptions they had about the gorillas since there was not any negative incidence since the trekking began. This made them feel so happy and they could not wait for the night to elapse for the next day’s trek. The atmosphere was taken up by stories and laughter’s, as for the guide he was busy with the steering but could join once in a while to trigger the jazz. 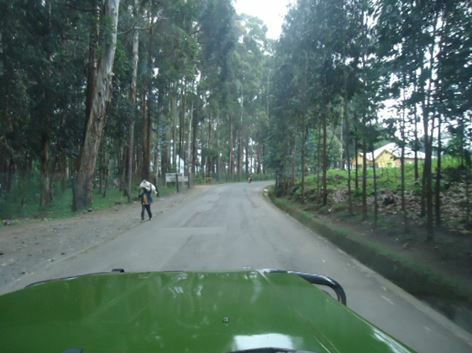 In 2 hours’ drive, we were already in Ruhengeri (Musanze) where we were going to spend the night. It was a cool drive full of fun and stories and they were free people. The roads are very clean and not congested at all, you only meet 2, 3 vehicles after a kilometer drive. 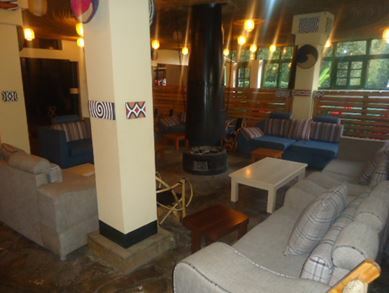 We had booked our stay at Le Bamboo Gorilla Lodge, which is a mid – range facility which we always use for our mid-range clients which they have always liked for one reason or another. Ranging from their services, location to customer care we have received from past business and the recommendation our clients always tell us. The staffs to the lodge welcomed us with a great cap of coffee, and brief us about the menu, as we were going to be joined by other guest who were on the way and also had to let us aware of the cultural performance that was going to be held that evening. Fire place was lit for us to catch some warmth. At 7:00pm, we heard the drums being sounded, followed by a soft Kinyarwanda tunes, I just realized it’s time for the cultural show as we were busy on WIFI trying to have some chats on social media as the place being so cold. 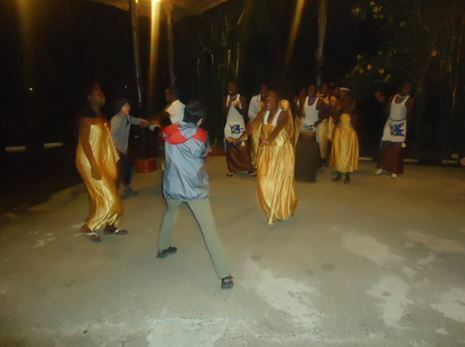 My guest came out of their rooms and joined the dance with other guest as it was fun and amazing. 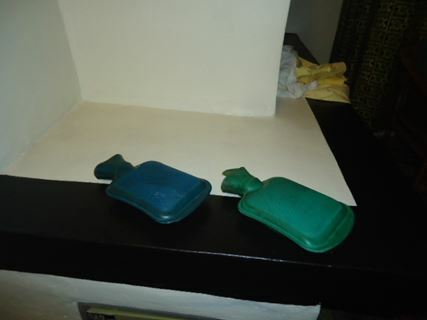 At 8pm dinner was served, which was a buffer, and was quit delicious, we took dinner and later the staff asked for our key while we were busy with dinner so as to place warm bottle of water in our bed so as to keep it warm. Trust me; this place is so cold, which we had to rush out to our beds. The beds were so nice, well laid; I had to share the same room with my guide. The bed sheet and blankets were double, this created perfect night for me. One of my best nights indeed. 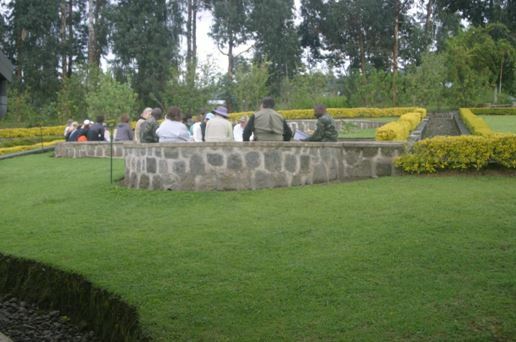 The next day we were ready for trekking with morning buffer breakfast and packed lunch, we headed to the park head quarters’ for briefing and gorilla groups allocation. Here you choose which group you would like to hike, from simple, mid-range up to strenuous hikes, they choose mid-range hike, since they wanted to do some hikes. We hired for them the shoe getters since they had not brought one, but we did not manage to get them gloves since they had showed no interest however much we had tried to advice basing on our experience how gloves, caps are of importance. 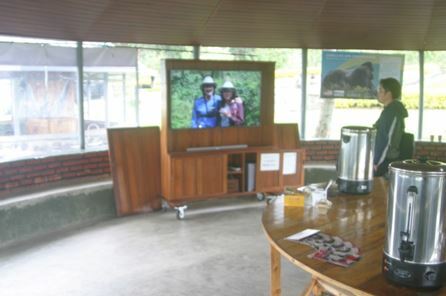 You take your time around to have free coffee which is offered, or watch short video clips of gorilla trekking experience being shared by past clients who made it for the gorilla trek. This helps to build more carriage among those who are scared to really see how friendly these relatives are to us. This will prepare you more ready to take the trek. For us, we were left to wait for hours, for their return, as we sat in our safari vehicles, and listen to music and we start jazz among ourselves, talking about experience, getting to know one another, sharing contacts and much more. 4 hours down the road, we finally heard a call, telling us, they are almost back. We smile, as we waited for them to return. There they, were, very tired and exhausted, but with a strong smiley faces, we I read and I knew the picture, what it meant. She hugged me, and said, “ Fred, I made it” I was so happy, seeing value for money being expressed and achieved. “This sounds amazing not so” that was also the same question I asked them, they just said ”yeeeeeesss, yeess, yeessss” this can tell you how happy they were. The getters, really worked, it protected them and their shoes. We drove back to our lodge for lunch before we can drive back to Kigali. When we reached the lodge, they were helped, to remove off the shoes and cleaned and returned to them before we left the place. We ran into stories later, as they were busy jazzing me, how the experience was, each wanting to tell me how she feels about the trekking experience, and how she will definitely return with her family to do this again. I was happy, as I was busy listening to every one experience, though they complained of not having gloves and how it affected them. We didn’t have direct communication and every trekking information’s, I shared with their ground agent, were not brought to their attention. This put me on the safer side of my service rendered, however, I had to apologize on behalf of the company, and they took all our contacts so as to eased communication, as they were looking forward to recommend, this once in a life time experience to friends and families. We drove back safely, but this time, quietly as they were silent, but I kept checking on them, as they were busy with taking a nap. We later dropped them at the lodge and they were immediately welcomed by their friends, jubilating and celebrating the great courage. 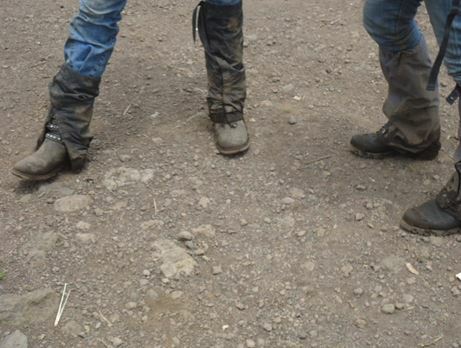 They could not belief that they made it to the gorillas, and they started to look at photos taken through their phones. It was amazing just staring at the faces full of great smiles. This was a great experience, to see my clients happy and back safely. 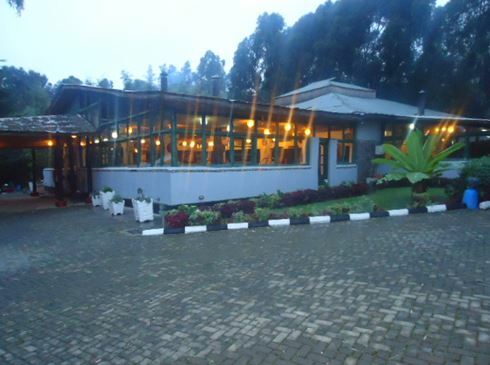 I thank them for the trust, and thank Rwanda Eco Company and Safaris for the great work rendered. It was a great trip! Blog By Fred Odyek: Operations Manager.